A man named Ray Tomlinson (yes, the same guy who invented email) saw this idea and liked it. He tinkered with the program and made it self-replicating—the first computer worm. Then he wrote another program—Reaper, the first antivirus software—which would chase Creeper and delete it. It’s funny to look back from where we are now, in an era of ransomware, fileless malware, and nation-state attacks, and realize that the antecedents to this problem were less harmful than simple graffiti. How did we get from there to here? Network breaches and malware did exist and were used for malicious ends during the early history of computers, however. The Russians, for example, quickly began to deploy cyberpower as a weapon. 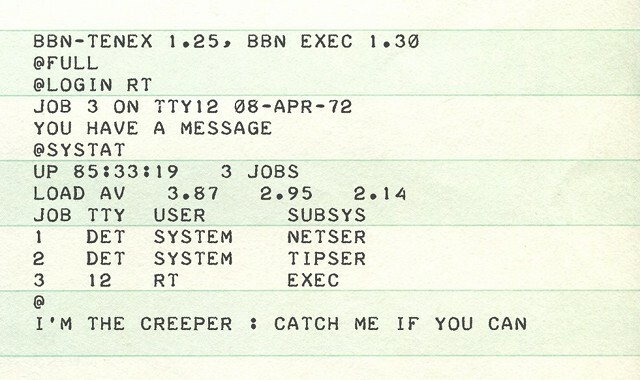 In 1986, the German computer hacker Marcus Hess hacked an internet gateway in Berkeley, and used that connection to piggyback on the Arpanet. He hacked 400 military computers, including mainframes at the Pentagon, with the intent of selling their secrets to the KGB. He was only caught when an astronomer named Clifford Stoll detected the intrusion and deployed a honeypot technique. At this point in the history of cyber security, computer viruses began to become less of an academic prank, and more of a serious threat. Increasing network connectivity meant that viruses like the Morris worm nearly wiped out the early internet, which began to spur the creation of the first antivirus software. Late in 1988, a man named Robert Morris had an idea: he wanted to gauge the size of the internet. To do this, he wrote a program designed to propagate across networks, infiltrate Unix terminals using a known bug, and then copy itself. This last instruction proved to be a mistake. The Morris wormreplicated so aggressively that the early internet slowed to a crawl, causing untold damage. The worm had effects that lasted beyond an internet slowdown. For one thing, Robert Morris became the first person successfully charged under the Computer Fraud and Abuse Act (although this ended happily for him—he’s currently a tenured professor at MIT). More importantly, this act also led to the formation of the Computer Emergency Response Team (the precursor to US-CERT), which functions as a nonprofit research center for systemic issues that might affect the internet as a whole. The Morris worm appears to have been the start of something. After the Morris worm, viruses started getting deadlier and deadlier, affecting more and more systems. It seems as though the worm presaged the era of massive internet outages in which we live. You also began to see the rise of antivirus as a commodity—1987 saw the release of the first dedicated antivirus company. The Morris worm also brought with it one last irony. The worm took advantage of the sendmail function in Unix, which was related to the email function originally created by Ray Tomlinson. In other words, the world’s first famous virus took at advantage of the first virus author’s most famous creation. A trickle of security solutions began appearing in the late 80s but the early 90s saw an explosion of companies offering AV scanners. These products scanned all the binaries on a given system and tested them against a database of “signatures”. These were initially just computed hashes of the file, but later they also involved searching for a list of strings typically found in the malware. These early attempts at solving the malware problem were beset with two crucial problems that were never entirely solved: false positives and intensive resource use, with the latter being a major cause of user frustration as the AV scanner often interfered with user productivity. At the same time, the number of malware samples being produced exploded. From a few tens of thousands of known samples in the early 90s, the figure reached around 5 million new samples every year by 2007. By 2014, it was estimated that around 500,000 unique malware samples were being produced every day. The (by now) legacy AV solutions were swamped: they simply couldn’t write signatures fast enough to keep up with the problem. A new approach was needed. Endpoint Protection Platforms were the next step. Instead of relying on static signatures to identify viruses, they introduced the use of signatures scanning for “malware families”. The fact that most malware samples are a deviation of existing samples worked well for EPP solutions, as they were able to prove to customers they could prevent the “unknown”, which was in fact detections based on existing malware that their signatures could recognize. It didn’t take long for adversaries to figure out how to defeat EPP solutions. 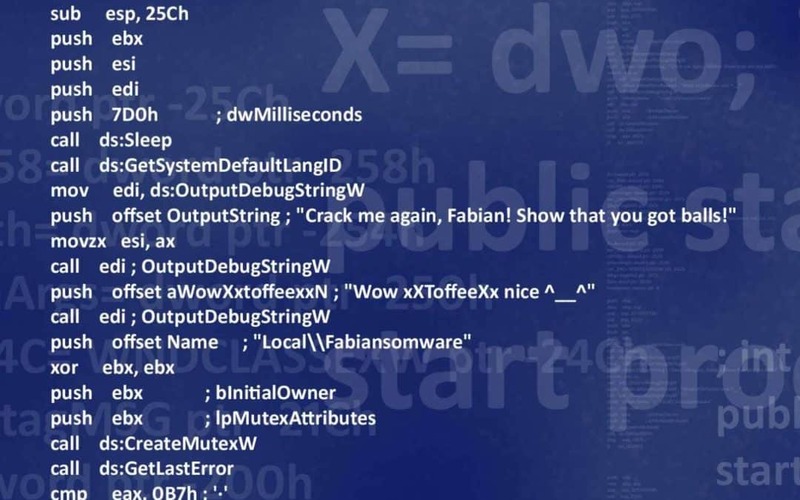 Fileless malware leveraging built-in tools like VBScript, PowerShell, Office Macros and DDE attack can easily avoid signature-based EPP solutions. This was proved with devastating effect by WannaCry. 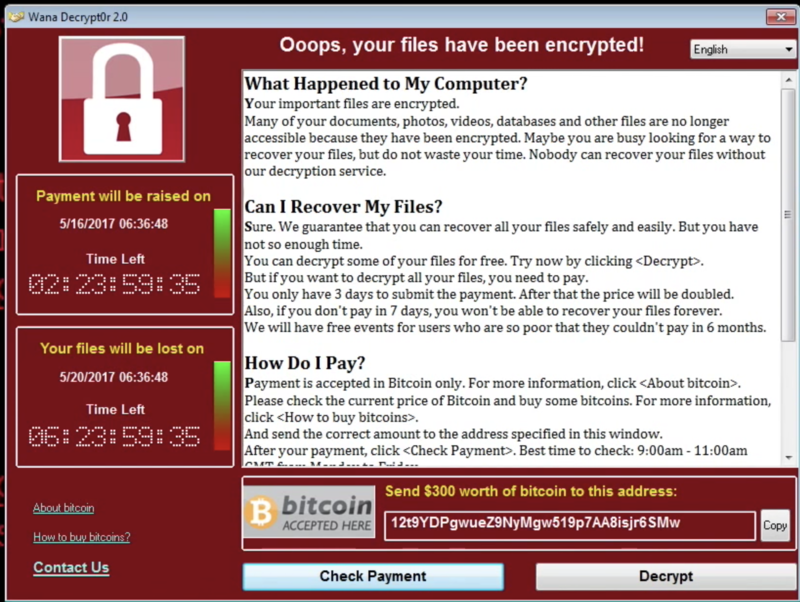 It’s hard to recall a bigger shock to the IT community than WannaCry, “the biggest ransomware offensive in history.” Within 24 hours, WannaCry had infected more than 230,000 computers in over 150 countries. From a technical point-of-view, it was not particularly sophisticated. In fact, it exploited a vulnerability that had been known for 91 days and that had already been patched by Microsoft. Even so, an estimated 1.3 billion endpoints were eventually infected. In the UK, the National Health Service – a major client for Sophos – had to cancel 20,000 appointments and operations due to the ransomware. Whether any lives were lost as a result of it will never be known, but what is known is that it crippled the country’s health service.